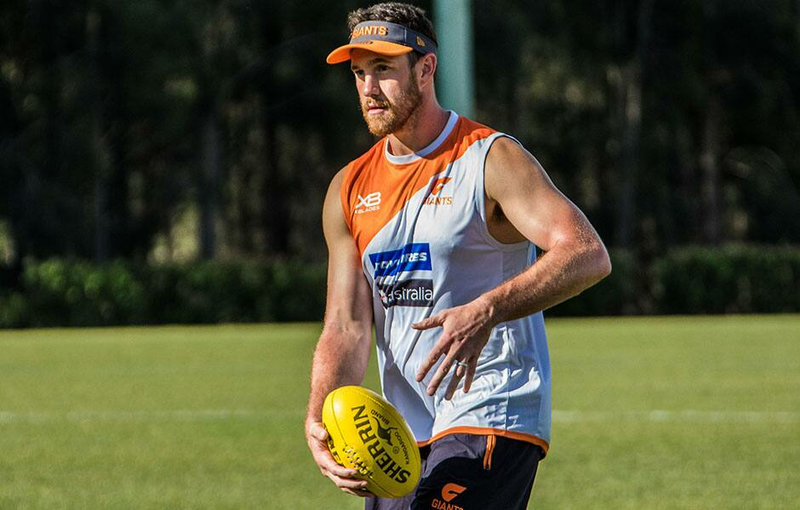 Shane Mumford has accepted the sanctions handed down by the GIANTS. The GIANTS have imposed the following sanctions on Shane Mumford in relation to an incident stemming from 2015. These club-imposed sanctions relate to an incident at a private party in Melbourne in August 2015 when Mumford was managing a season-ending ankle injury. The GIANTS have continued to keep the AFL informed of the matter and the subsequent sanctions. GIANTS Chief Executive David Matthews said: “Shane is deeply remorseful and embarrassed by his behaviour from three years ago. As a club we were very disappointed in Shane’s actions and the circumstances generally. “While Shane has unquestionably been an important part of the GIANTS as both a player and coach in recent years, the club feels these sanctions are absolutely appropriate to ensure he fully understands the implications of his actions. The club will also continue to support Shane as this has clearly been a difficult time for him and his family.